Nice post. 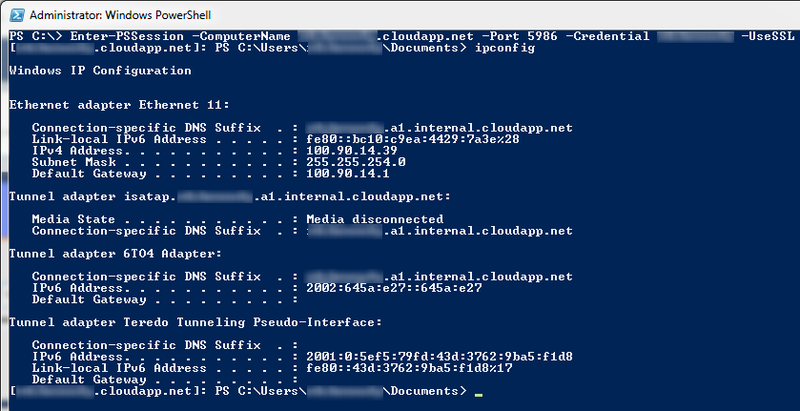 PowerShell remoting is awesome. 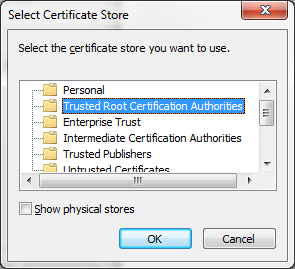 One thing, shouldn't the server certificate go in Trusted People instead of Trusted Root Cert Auth? That was a nice one Scott. 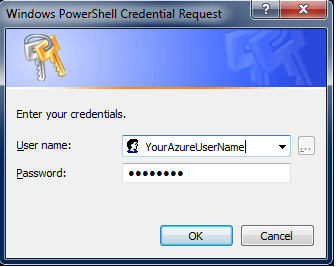 Now, what would have been different in this process if the VM didn't have Remote PowerShell enabled? In that situation, would this still be possible? 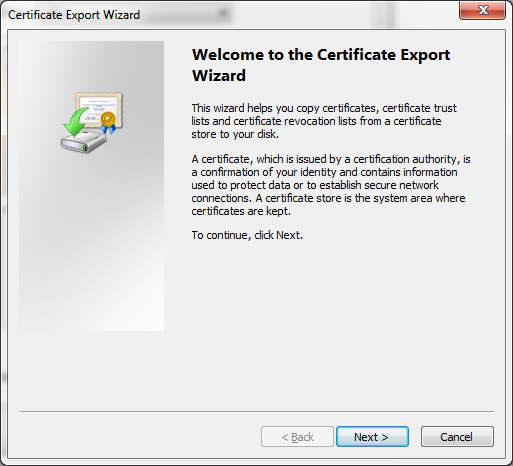 Michael Washam has a post on using Remote PowerShell in Windows Azure that includes a PowerShell script to download the cert and install it in the local cert store. 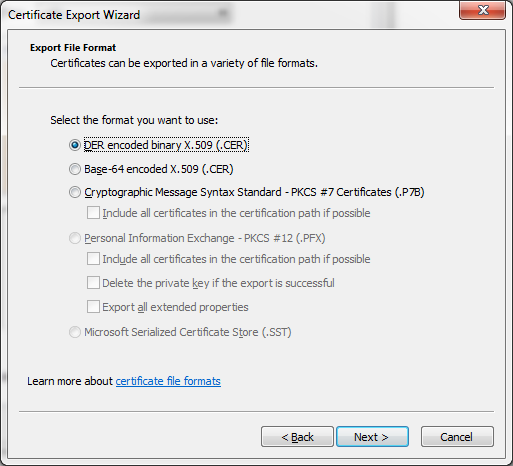 Is there anyway to connect without providing password (or may be cert with empty passphrase) so that we can automate deployment from our build server? In the past the Windows Firewall used to keep the existing connections alive, even if you changed the rules to deny them. Has this changed? Or are we talking about a different kind of firewall? 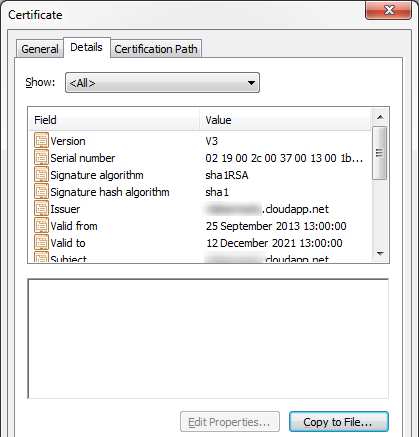 (one baked into the Azure infrastructure). 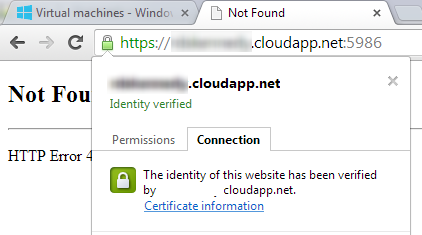 That's tons easier than what I had to do with an Amazon EC2 instance I did the same thing to. 6. 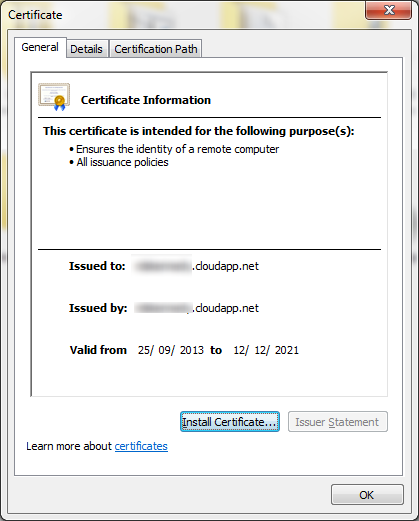 Fiddle around turning off the Windows firewall, enabling RDP.